Dostinex (cabergoline 0.5 mg) 8 tablets (1 bottle) $109 SALE! 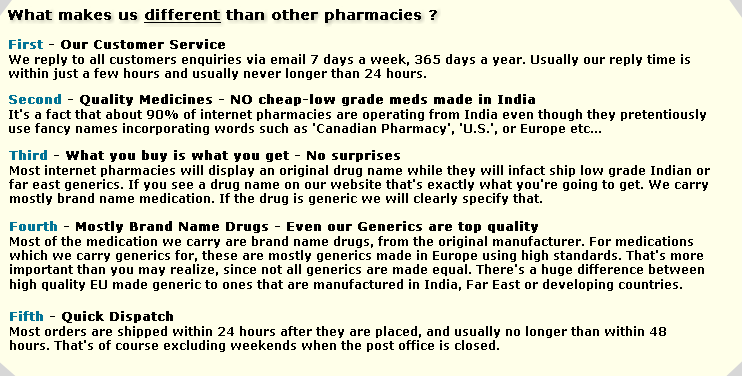 Dostinex (cabergoline 0.5 mg) 16 tablets (2 bottles) $199 SALE! 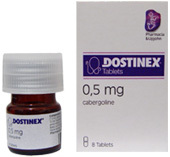 Dostinex (cabergoline 0.5 mg) 24 tablets (3 bottles) $279 SALE!